THE new Hello Manning festival spanning over two days has excited residents who have been waiting for their suburb to be in the spotlight. 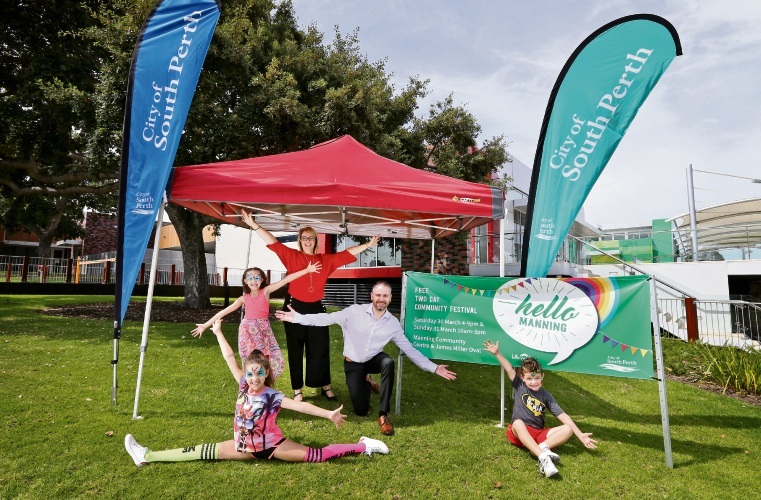 City of South Perth will hold a free community festival this weekend at Manning Community Centre and James Miller Oval with live music and entertainment, outdoor movie night, games and a showcase of local businesses. Manning resident Ben Kahan said he’ll be operating a stall offering face painting, balloon animals and a sausage sizzle for fellow Manning neighbours. “We really can’t wait for the festival, it’s been a long time coming,” he said. As a 20-year local, another stall operator Kathryn Perin said she was looking forward to celebrating the neighbourhood. “Manning has changed so much over the past 20 years and the community is really alive with so many great resources like the Manning Hub as well as local sporting clubs, parks, shops and schools all on our doorstep,” she said. 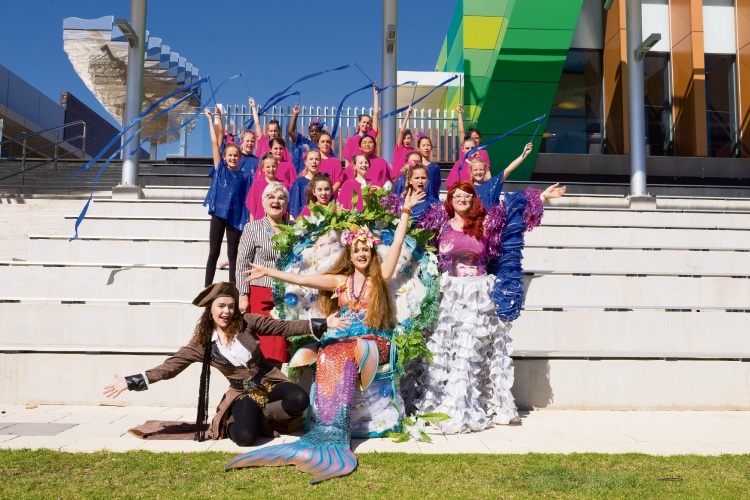 South Perth Mayor Sue Doherty encouraged people from Manning and surrounding suburbs to support the new festival at Manning Community Centre, which was completed in 2016. “We are excited that a new grass roots event is happening in Manning, putting a spotlight on the eastern suburbs of our City,” she said. 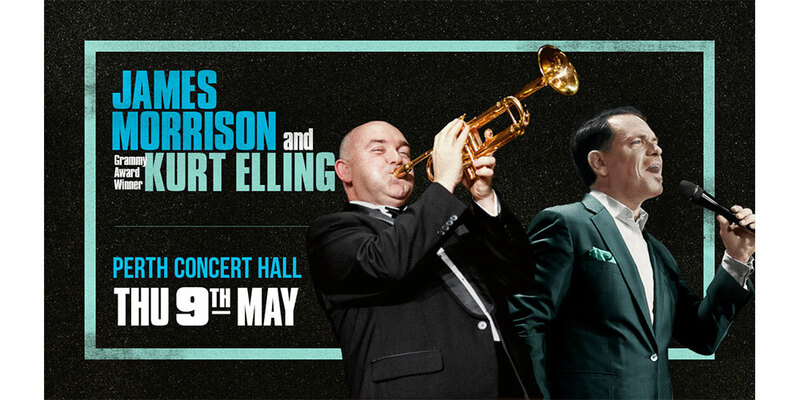 It starts on Saturday at 4pm and continues Sunday at 10am.